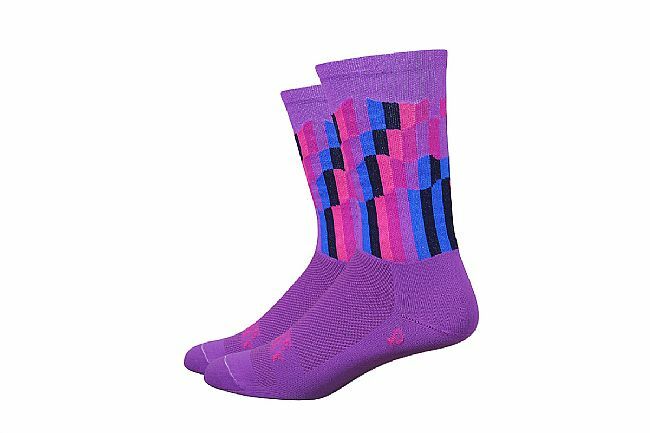 DeFeet's Aireator Socks are thin and lightweight, making them a great option for close-fitting cycling shoes. 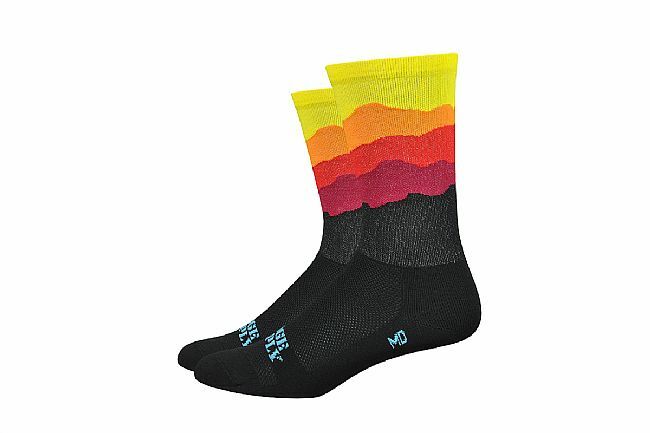 This bright design from Ridge Supply increases visibility on the road as well for safer riding. 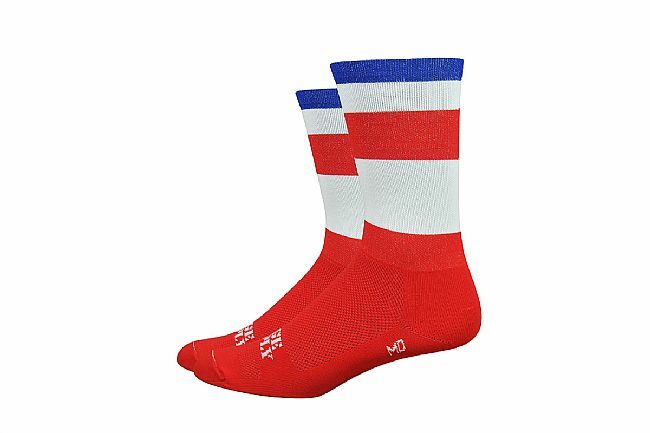 An open-mesh weave on the top of the foot provides excellent ventilation, while reinforced heel and toe areas ensure these performance socks can be worn for the long haul. 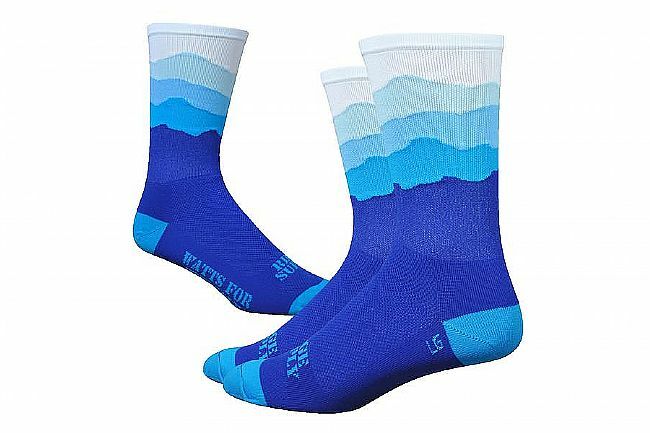 They're knit with CoolMax® EcoMade™ fibers for excellent moisture-wicking.